Everything looks sober and decent when it deploys in a suitable manner and by getting all the specifications and cautions of a specific thing in observation. We see a lot of businesses and their products that came into being when they made a specific criterion of production and then they started executing their stuff to get presented in markets. 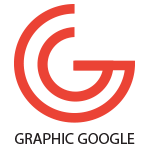 Graphic designing is one of the most demanded fields in this world and people take this subject more serious in their concerns. The brands and companies that are our around are the immense utilizers of graphics whose campaigns and publishing can’t be done without graphics. Millions of businesses are eager to get their desired attributes for advertisement with perfection and only graphic designing can fulfill these desires. Businesses are the backbone of our economy whose circulations and transactions plays an important role to maintain the economical stability. There are various tools and techniques that make the transactions of businesses more accelerated and provides positive attitudes to the businesses. There is a tool called Flyer that is the most demanded stuff in today’s environment and this good is used to gain more and more people so that the transactions improves with goodwill enhancement. 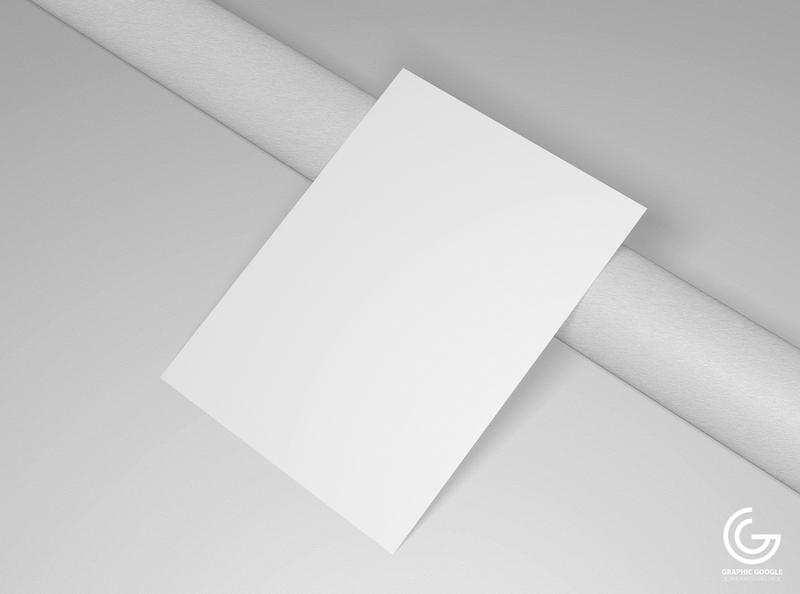 This is a piece of paper in which targeted matter established to let the people know information of the business. 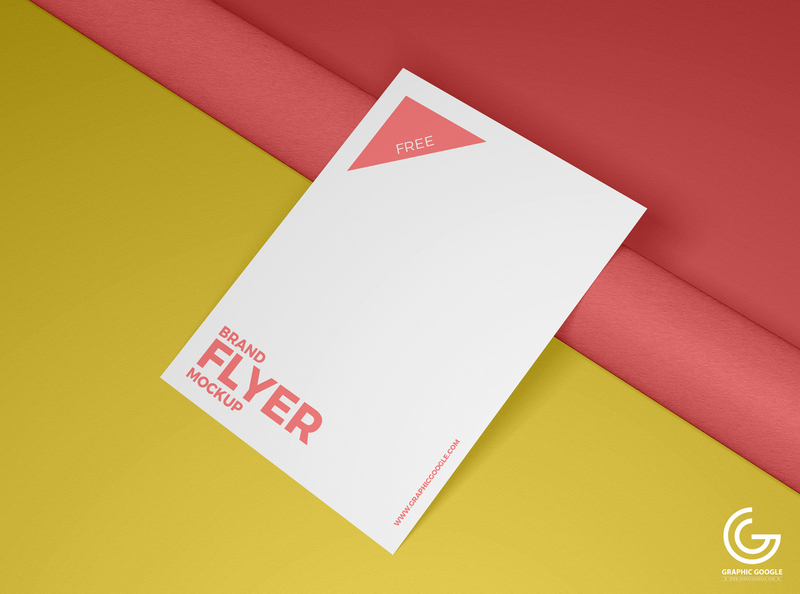 Now we are providing you the graphical representation of Free Brand Flyer Mockup PSD that is the most desired graphic nowadays and you will love this craft while using your concerns. Designers can edit this free mockup easily and can get the desire presentation via smart-object layer. We have made it with all the possible attributes and by equipping all latest trends in it. So, keep utilizing our creative graphics and stay in touch with us for more awesomeness.